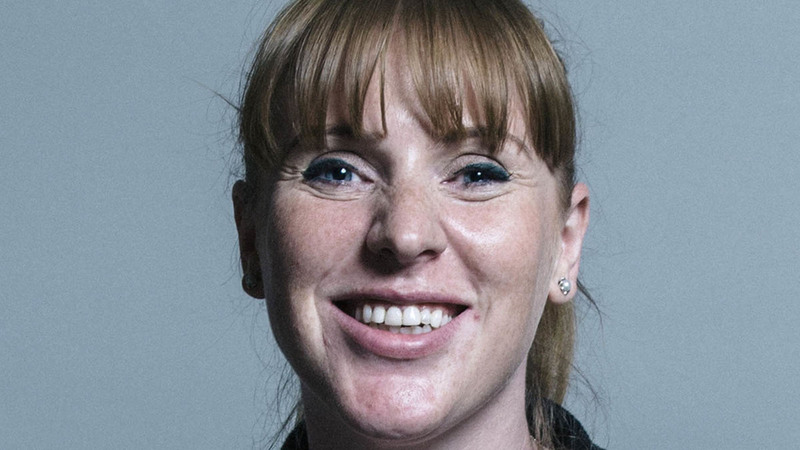 Angela Rayner, Shadow Secretary of State for Education, said she would ‘work with those who oppose the dreadful murder and slaughter of our badgers’ as a supplementary cull was given the go-ahead in Somerset and Gloucestershire. Questioned by other Twitter users about her stance, Ms Rayner doubled down on her position, referring to opponents as ‘badger killers’ and saying she ‘stood with our badgers’. Cheshire dairy farmer Phil Latham responded by saying she ‘did not have a clue about disease control’. Others pointed out the personal toll bovine TB takes on cattle and farmers. Angela but what do you say to the guy who lost 50 cows this week, he has a closed herd and has no contact with neighbouring herds? Tough? What is YOUR strategy for dealing with TB in both wildlife and farm stock? Surely as shadow Ed u should review science and consult experts?? NFU deputy president Minette Batters said it was ‘irresponsible and unfair’ for Ms Rayner to have intervened in such a way. “The Cheshire stats are quite clear”, she said. “We have been doing so much cattle testing and so much gamma testing and killing so many cattle up there and we are still getting new outbreaks. “Every single country in the world has had to deal with the problem in wildlife. If Ms Rayner can show me a country which has not, we need to hear about it, because we certainly have not been able to find one. Farmers Guardian has approached Labour’s Shadow Defra Secretary, Sue Hayman, for comment.